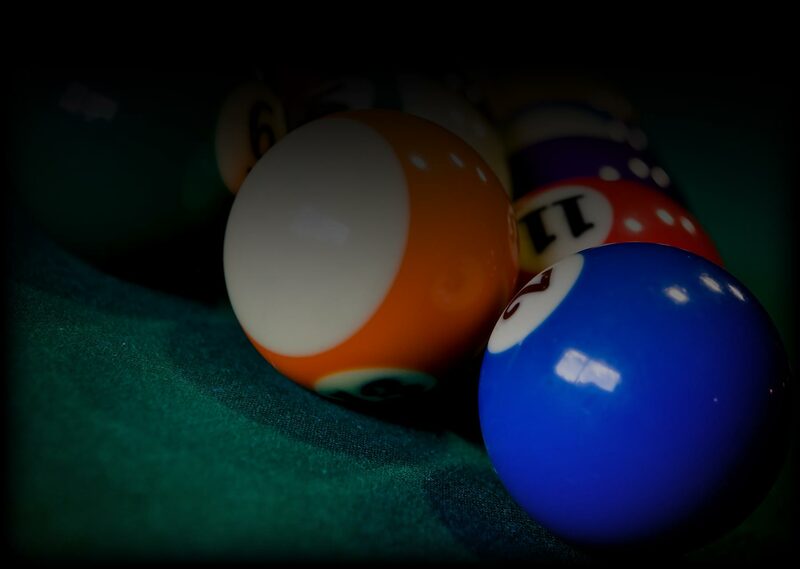 Here at Games People Play we carry a large selection of billiard table supplies. We carry a wide selection of pool tables and pool table dining tops in Imperial mahogany and antique walnut – both new and used, whatever you are looking for, we have it! 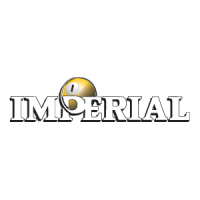 Whatever you are looking for in a Imperial pool tables, we can help you. If we don’t have it in stock, we will try and find it for you. 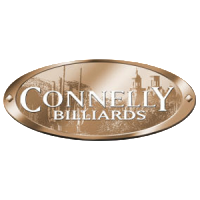 Please contact us for your next billiard products. 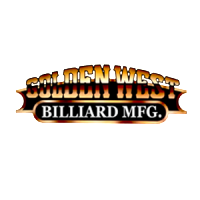 Whatever you are looking for in a Golden West pool tables, we can help you. If we don’t have it in stock, we will try and find it for you. 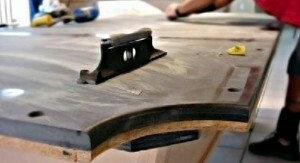 Please contact us for your next billiard products.